Ruth Cadbury, the Labour Party candidate for Brentford and Isleworth, took an hour off from canvassing to visit Hounslow Community FoodBox which is based in Brentford. Ruth has been a long-term supporter of the FoodBox – she painted the shelves in their store room when it first opened. Following her recent visit, Ruth said, “Hounslow Community FoodBox provides an invaluable service to people in the community who are unable to afford food and other essential items, primarily due to recent welfare reforms. “The shambolic rollout of Universal Credit in Hounslow has left many people without income for up to six weeks at a time, with some people in work also having to choose between feeding themselves and their children or paying their bills. These waits for payments are in addition to ongoing DWP delays, sanctions and changes in claimants’ circumstances. 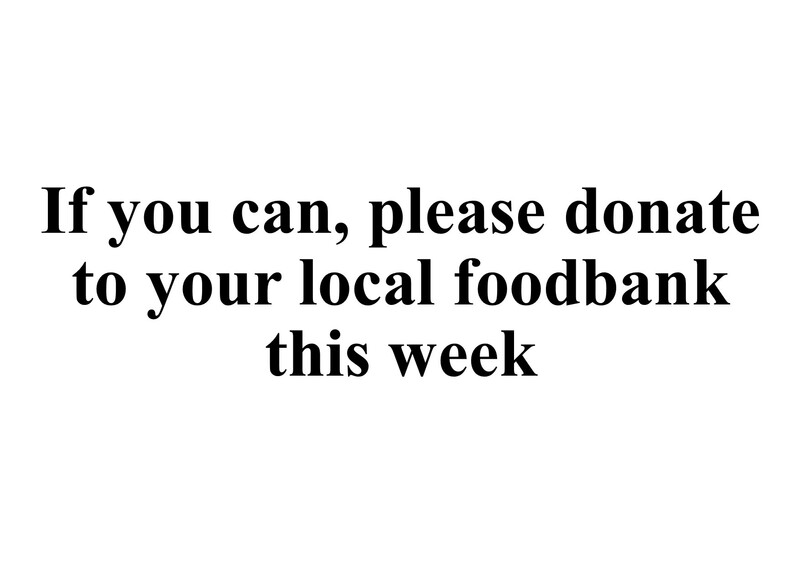 “The resources of all foodbanks in the area will be stretched even further this week as its half term in local schools, as families who rely on school meals to ensure their children eat during the day have to find a way to feed their children when they are not at school. With the increased need seen by Foodbox in recent months, their stock of food is running very low. Items they need to replenish include cereals, bakes beans, tinned vegetables and tea and coffee. In addition to providing food and essentials, FoodBox provides opportunities for training and work experience, volunteering and offers social activities for those in the community and campaigns for the prevention of malnutrition in children and young people.